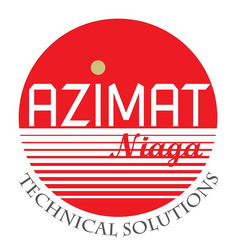 To provide service for all brand of wall air conditioner . 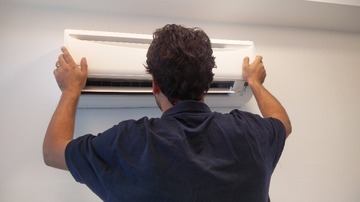 We have planty years of experiences and knowlage on all type of air conditioner trobleshooting,and repairing. 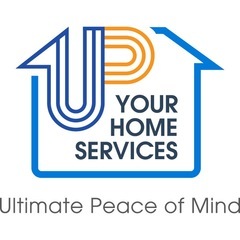 We are offering wide range of affordable Air Conditioning . 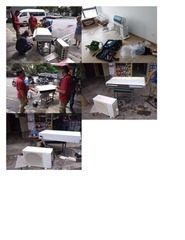 We are capable of supporting various brands, Daikin , Acson , Panasonic , Midea . TY On Time ! 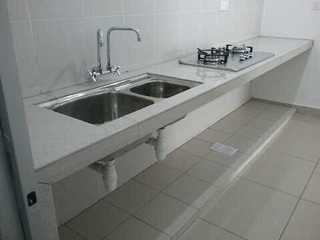 Good job delivered & price reasonable. 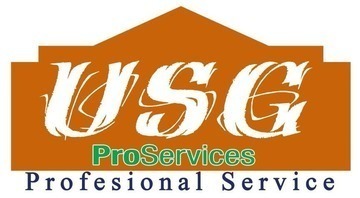 Why hire a Aircon Servicing from Recommend.my? How often do you replace your toothbrush? Once a month? Or once every two months? What about your car? Do you send it for servicing at the first sign of trouble? When we use something every day, it only makes sense to maintain it (or replace it) for maximum benefit. 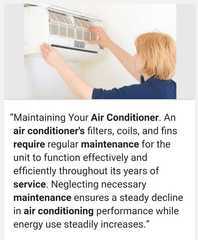 The same goes for your air conditioning! Most of us use our air-con every day. But the funny thing is, many of us only service our air-con once every year, or sometimes not at all!. 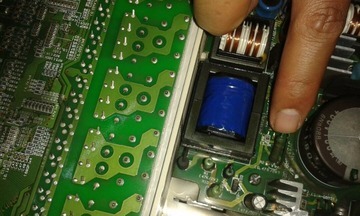 Regular air-con servicing is important to keep it in top working order. But there’s an even more important reason; your health. Many aircons now come with ioniser functions to clean the air. Many also come with HEPA filters to trap microscopic dust. But what happens if the aircon is not serviced? The filters get stuck with more and more dust. And when filters get stuck, it may cause condensation to build up in the aircon internals. And when there is more condensation, there is also a chance of mould spores and bacteria growing inside your aircon. So the next time you switch on your aircon, you could be getting a faceful of dust, bacteria and mould. Yuck! People who suffer from allergies may end up falling ill, breaking out in a rash, or begin to sneeze uncontrollably. Some may think that it’s because the aircon temperature was too cold. But the real reason is because the aircon is full of microbes. 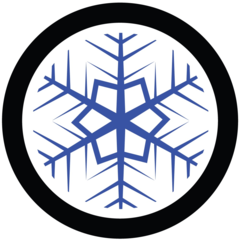 All air conditioners work by passing a cold liquid over the air to cool it. This liquid (known as the refrigerant, or gas) can escape over time. If the aircon refrigerant gas runs low, the air will not be cool, no matter how low you set the temperature on the remote. 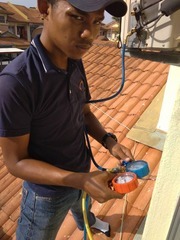 But when you service your aircon regularly, you also ensure that the aircon gas is topped up. There’s nothing worse than having an aircon that is not cold when you’re trying to sleep on a hot night. A malfunctioning aircon can start leaking. And if your aircon is positioned over your bed, it can drip on your head or your pillow, or wake you up at night with its drip-drip sound. There are many possible reasons for a leaking aircon, but most of them can be avoided with regular servicing. A leaking aircon can also damage your walls and wooden flooring. If that happens, you would have to fork out unnecessary expenses for repairs. 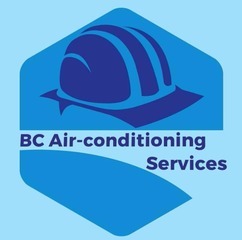 If maintained properly, an air conditioning unit should last a long time; decades even! 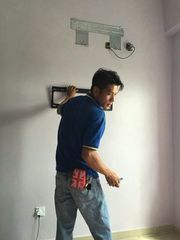 But lack of aircon servicing means that your unit will need to work harder and harder as time goes by. This can lead to even bigger problems, such as the compressor or the thermostat failing. Repairing the compressor (or replacing the entire air con unit completely) will cost much more than regular servicing. 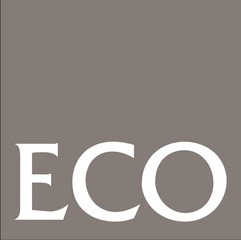 In addition, having a well-maintained aircon will add savings to your electricity bill. 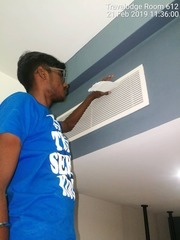 By getting regular aircon servicing, you can keep the vents clean and your aircon working efficiently. 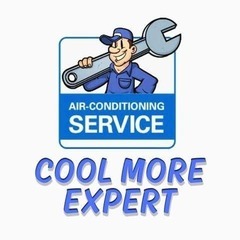 The aircon servicing will also top up your refrigerant, so that your aircon can cool the air effectively. 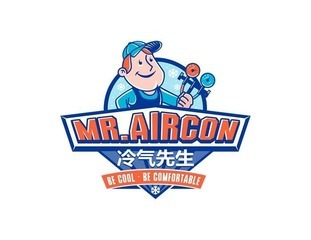 To find the best aircon servicing specialists, you can visit RecomN.com. 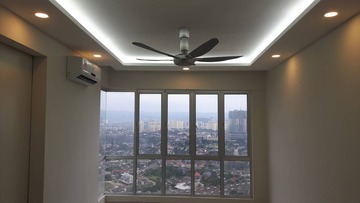 We have hundreds of professionals for home improvement and home maintenance in Malaysia (mainly Klang Valley), and can get an aircon servicing team to contact you within 2 hours.